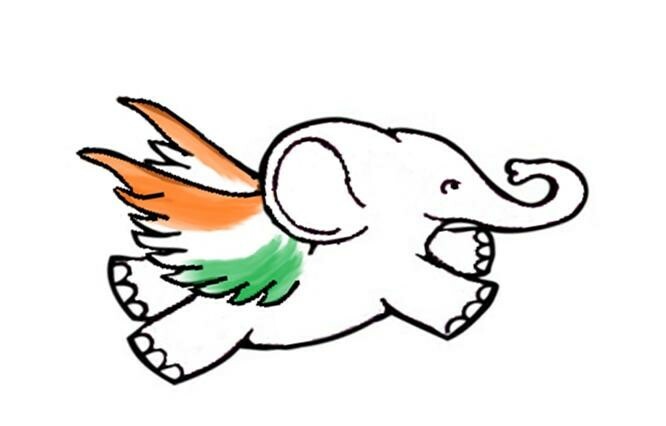 The winged elephant symbolizes the India of the future – a creative, market-oriented but also social India which is open for foreign business. Time for a book which describes this situation! Mr.Sourajit Aiyer who has published already several blogs here and articles in „European Union Foreign Affairs Journal“ (EUFAJ) has now published this book, as LIBERTAS Paper 79. 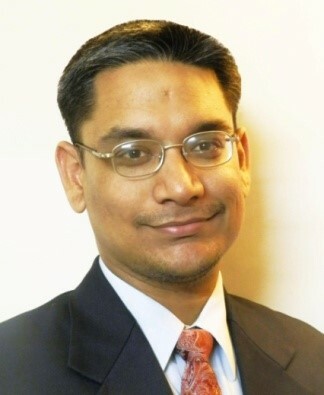 In this book the young banker who works for a leading capital company of India in Mumbai/India pleads for a knowledge society in his country, for an India „that can…“ and delivers many – also unconventional – ideas for an economic engagement of European (and American) business people who want to diversify their foreign presence. In addition, the business language in India is English, and the legal system is similar to the British common law. Be it SME investment or common activities in Indian infrastructure (highways, inland waterways etc.) or in taking care of retirees from other countries and many others – his hints are valuable and merit to be read. See more of the booklet under http://www.libertas-institut.com/de/PDF/Flyer_Sourajit.pdf. The book is available as e-Book as well as in print edition as LIBERTAS Paper 79. In some days it will also be present for Kindle at Amazon.